Victoria L. Bor – Sherman Dunn, P.C. Vicki Bor represents union clients in the full range of labor and employment issues with a focus on the rights of unions under the Occupational Safety and Health Act. Vicki Bor is a partner with the firm. She is a graduate of the University of Wisconsin-Madison, and Columbia University Law School, where she served as an editor of the Columbia Journal of Environmental Law. Vicki joined Sherman Dunn as an associate in 1980, after clerking for the Honorable John P. Fullam, U.S. District Court for the Eastern District of Pennsylvania. Vicki has an active practice of representing and counseling union clients in the full range of labor and employment issues. She has filed briefs in almost every federal circuit, participated in district court litigation, and handled arbitrations. She represents clients in both rulemaking and adjudicatory proceedings before a variety of administrative agencies, including the National Labor Relations Board, the Nuclear Regulatory Commission, the Federal Energy Regulatory Commission, and various agencies of the U.S. Department of Labor. She also regularly advises clients on national and local legislation affecting the rights of unions and working people. Vicki is admitted to practice in the U.S. Supreme Court, most of the U.S. courts of appeals and the U.S. District Court for the District of Columbia. Before starting law school, Vicki was the Executive Director of the Society of Occupational and Environmental Health, an experience that sparked a career of working to safeguard the health and safety of working people. At the firm, she advises union clients on the rights of unions and employees under the Occupational Safety and Health Act, and has represented unions in Occupational Safety and Health Administration standard setting proceedings, in adjudicatory proceedings before the Occupational Safety and Health Review Commission, and in challenges to OSHA and OSHRC actions in the federal courts of appeals. She has also been involved in national and local legislative initiatives to strengthen workplace safety and health protection. 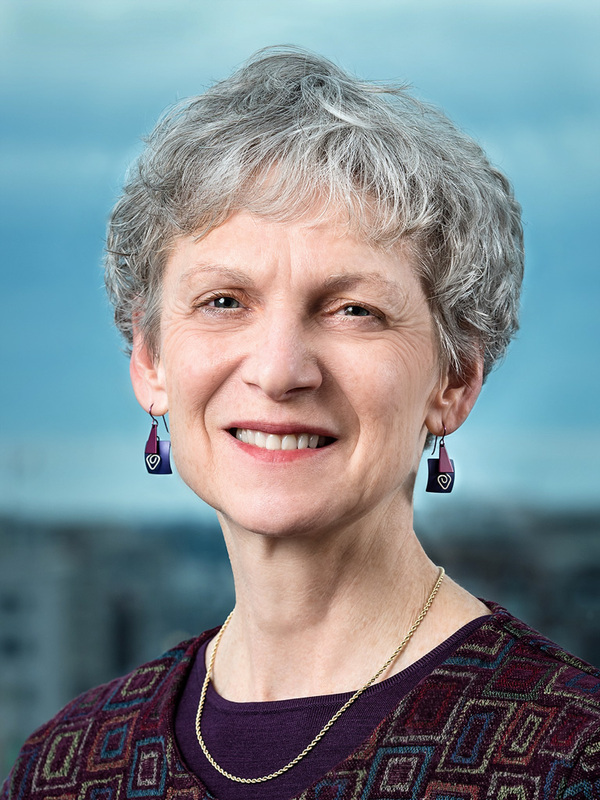 Vicki was a co-editor of Labor Union Law and Regulation and its cumulative supplements (ABA/BNA), and editor-in-chief of two cumulative supplements to Occupational Safety and Health Law (ABA/BNA). The author of a number of law review articles, Vicki frequently speaks at labor and employment law conferences and at union training programs on subjects including workplace safety and health, project labor agreements, and the rights of represented employees. She is a member of the American and D.C. Bar Associations and is a fellow in the College of Labor and Employment Lawyers. She has served as a member of the ABA’s Labor and Employment Law (LEL) Section’s governing council, as Union co-chair of the Section’s Occupational Safety and Health Law Committee, and as a co-editor of the LEL Newsletter.